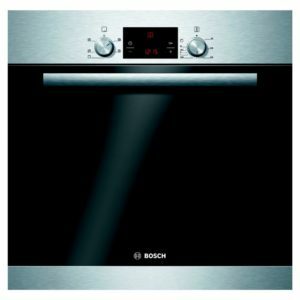 Get ready to set your inner chef free with this outstanding single oven from Bosch. 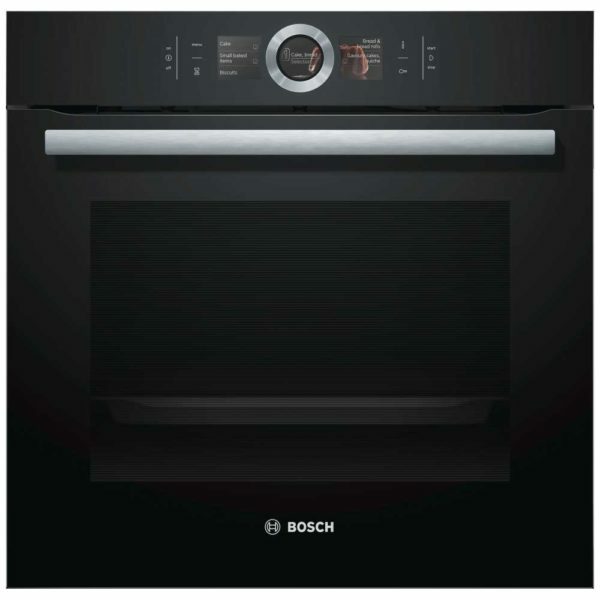 Not only attractive, but loaded with features to make cooking less of a chore. 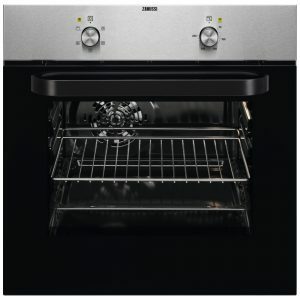 The handy Eco Clean liners absorb grease for the minimum of maintenance, so there’s no more tiring scrubbing. 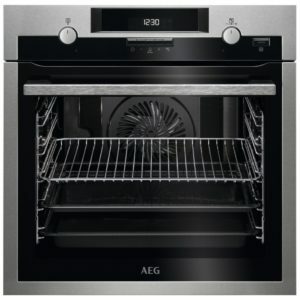 Featuring 13 cooking functions, you can choose from the fantastic 4D Hot Air option, which evenly distributes heat through the whole cavity, perfect for everything from moist sponges to crispy roast potatoes. 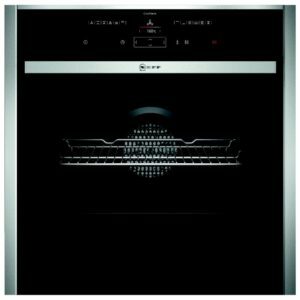 The clever TFT display make it easy to use, but if you need to check the oven remotely, that’s simple thanks to the Home Connect system. 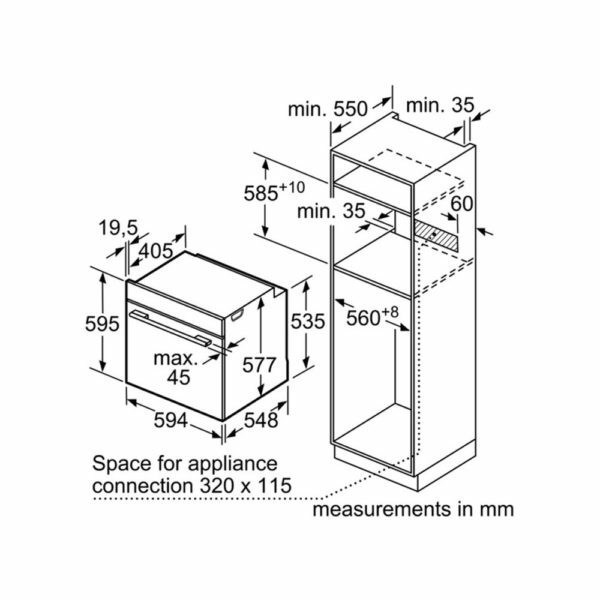 Home Connect enables you to connect to your appliance with your smart device from anywhere. 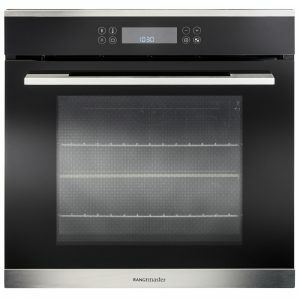 This means you can control your oven easily and even turn it on remotely so that dinner is ready for when you get home! 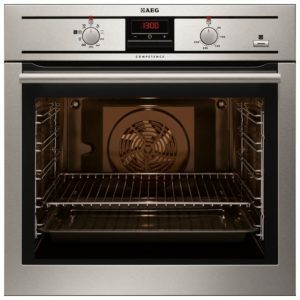 You can even download recipes for your oven to follow.